If you are contacting me about a guest post, I do not allow guest posts on my blog. 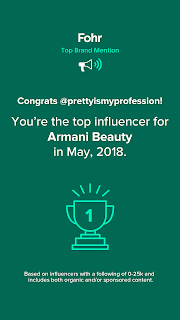 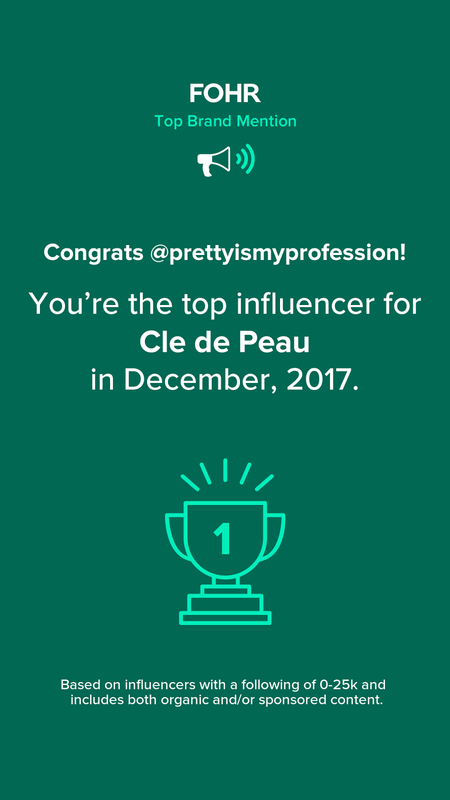 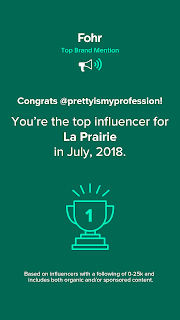 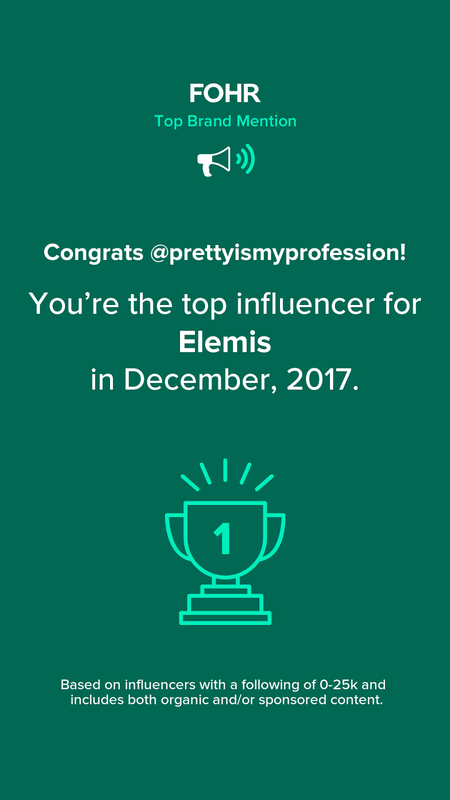 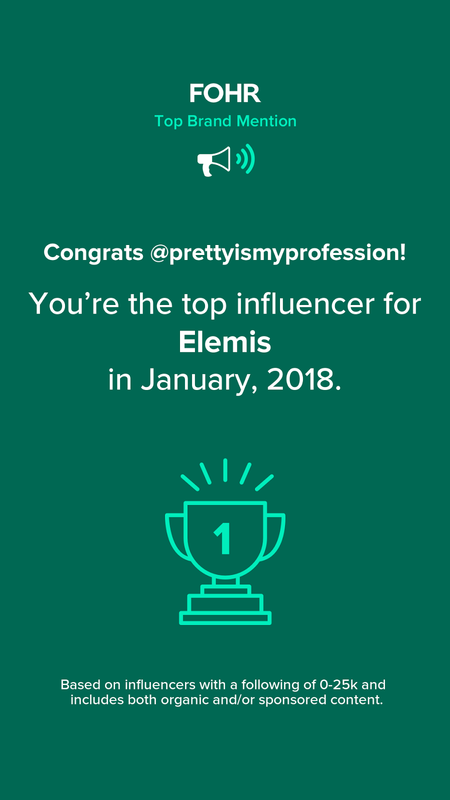 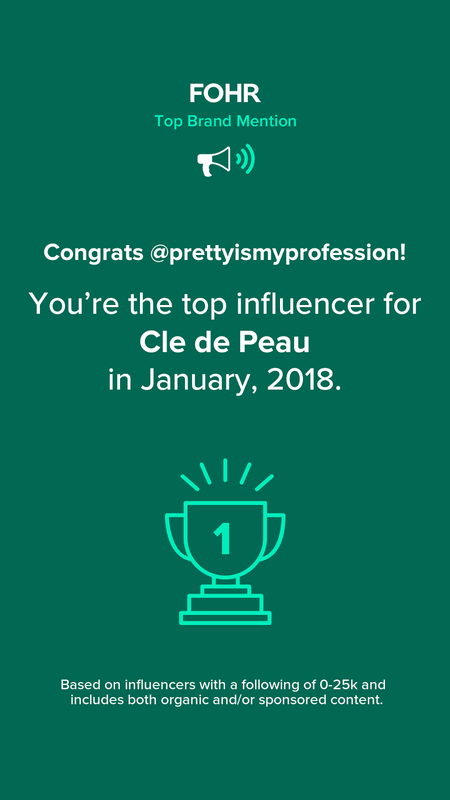 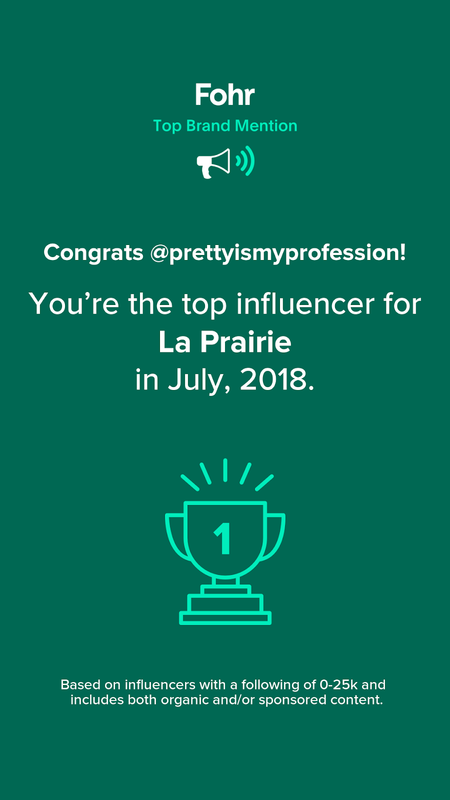 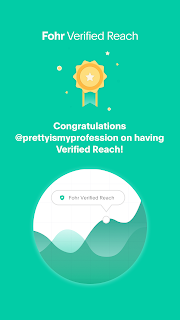 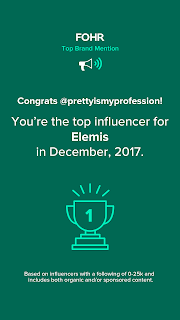 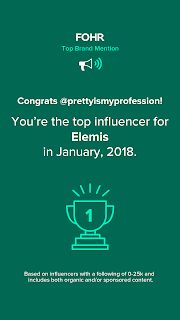 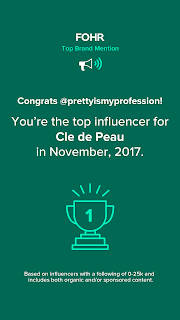 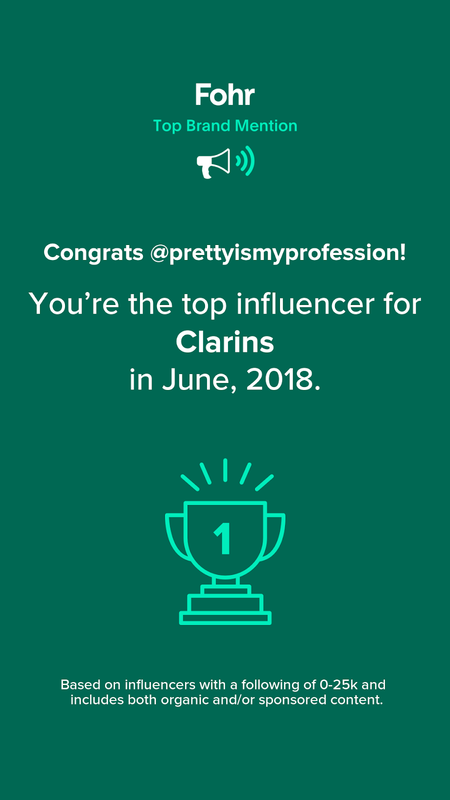 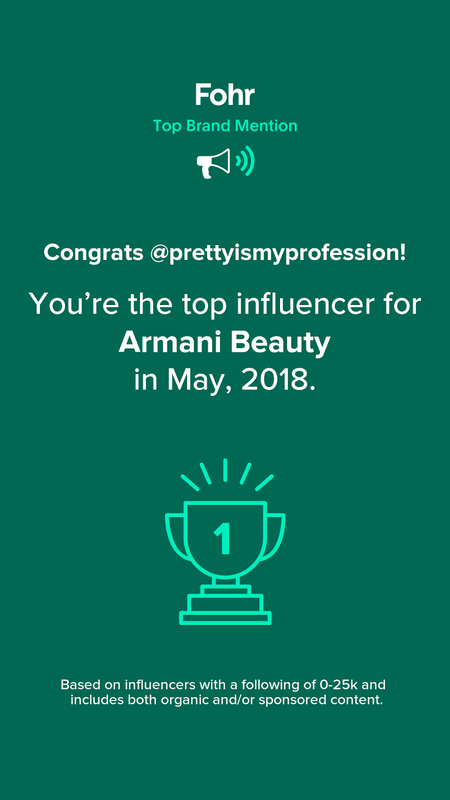 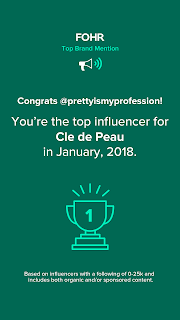 Prettyismyprofession receives on average over 35,000 unique views a month. All blog posts are cross promoted on Pinterest, with over 40k average views a month and on Instagram with 9.5k followers. 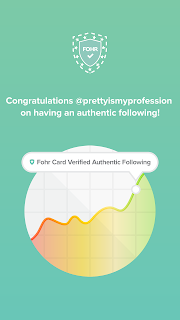 Prettyismyprofession's Instagram has a verified authentic following, please see below. 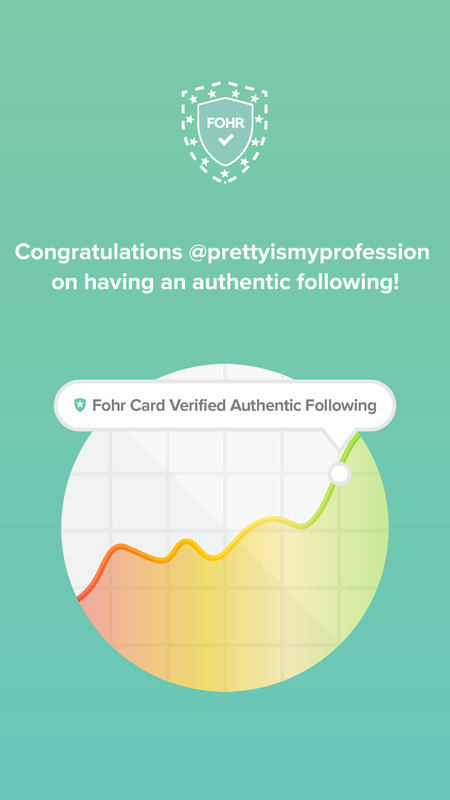 Fohr Card Authenticated Following: See profile and download media kit here.